Discover the best of the German port city of Hamburg during this full-day private tour. 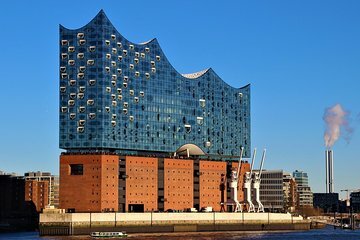 Customize the itinerary to your preferences and visit key landmarks like the Elbphilharmonie, Rathausmarkt, St. Pauli, the St. Nikolai Memorial and much more. Learn about the city’s rich history from your informative guide and get insider tips about the best places to eat, drink, and visit.